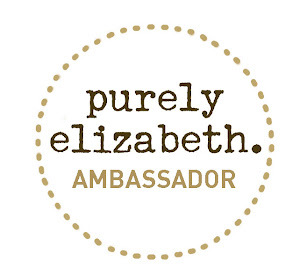 After blogging here for 3 years, I have finally made the transition to my own website! You can find me at SavingUGreen.com! I hope you will continue to follow my families adventures! 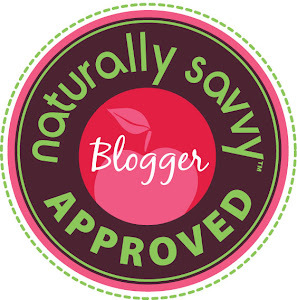 As we savor life's sweet moments one second at a time, living all natural on a budget! So what are ya waiting for ? 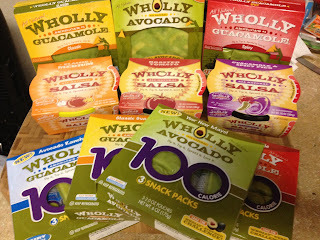 New giveaway has been posted on Savingugreen.com to win this awesome Wholly Guacamole Prize Pack! Click here to visit the new blog! 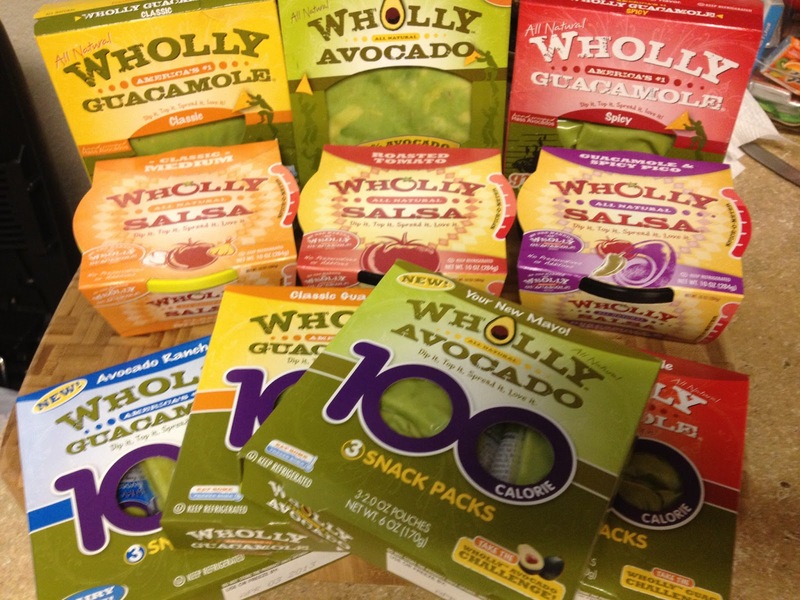 Chia seeds to be the buzz word lately. I've overheard discussions about this powerhouse at my doctor's office, gym, and while in line at the grocery store. I decided to do a little research to figure out what all the excitement is about! 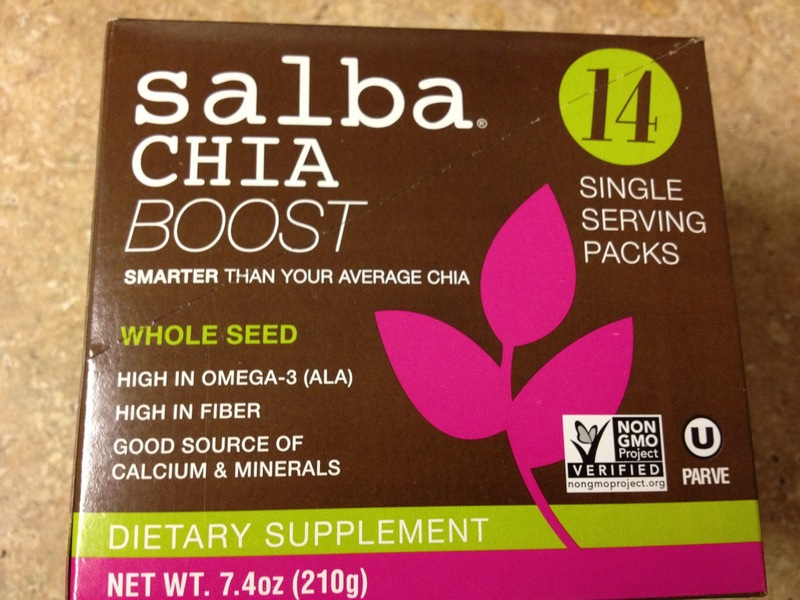 Salba Smart produces the best of the best NON-GMO verified organic Salba Chia Seeds! Salba Smart has been in business since 2006. 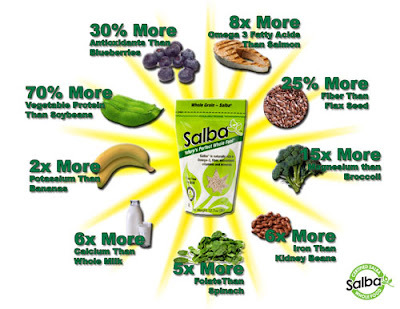 The Salba Smart team has over 100 years experience in farming and producing the best organic products available! 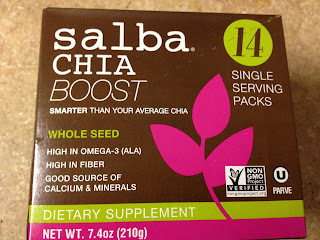 Salba Chia Seeds are a great source of calcium, iron, and magnesium. 3 key items I'm always trying to include more in my families meals! Worried about your kids willingness to try Salba Chaia Seeds? Try this super easy pancake recipe! 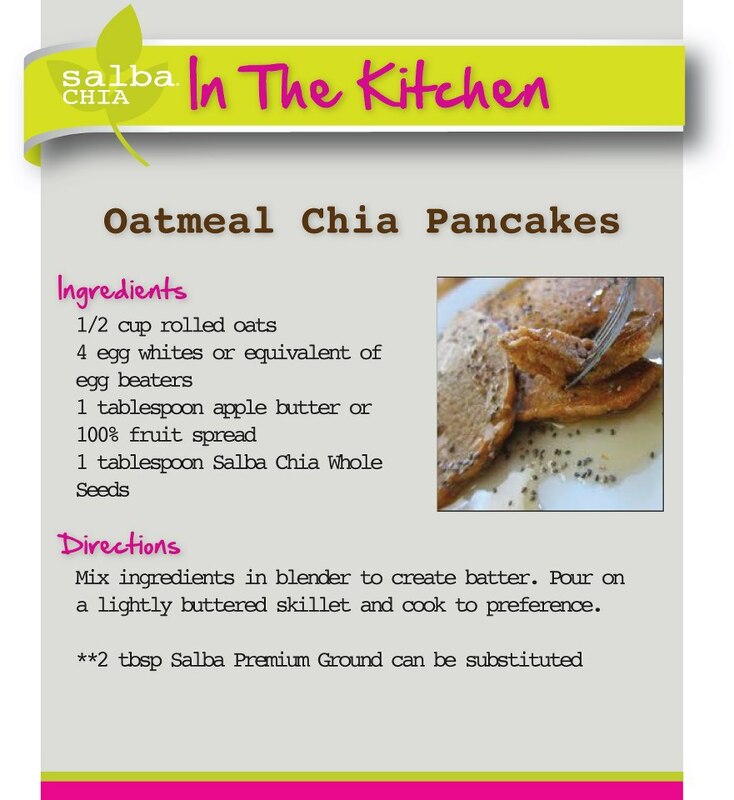 This recipe is a great way to discover Salba Chia Seeds! When I made these pancakes I also included a dash of cinnamon! They were so delicious! If you prefer you can always use Salba Premium ground to get the same great health benefits without the texture of the seeds! 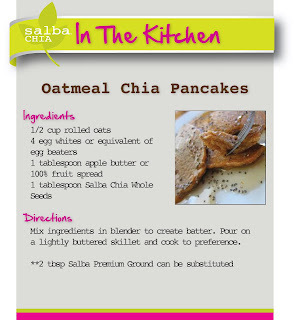 Salba Chia Seeds are light, slighty nutty, and very versatile! A perfect addition sprinkled on your salad, layered in a yogurt parfait, and added to your favorite baked goods! Follow Salba Smart on Facebook & Twitter!! 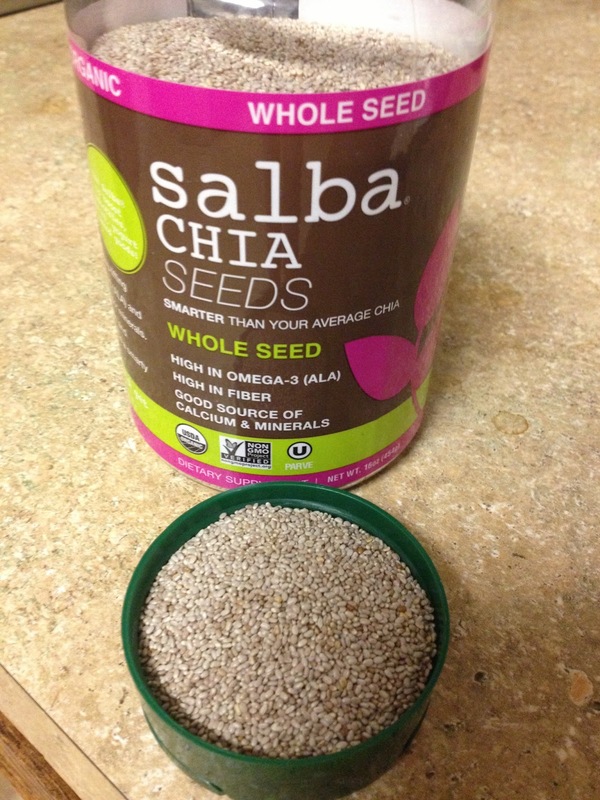 Have you ever tried Salba Chia Seeds? Do you eat them plain or in a recipe? I received a sample to facilitate this review. All opinions are my own!